Don’t you just love it when some capable journalists can place their questions and words so carefully that they make major automotive companies leak info without knowing? This is just what happened when Bloomberg interviewed Audi CEO Rupert Stadler, who, most likely unintentionally, has slipped us a hint about the future. It’s the near future, if we’re talking about the upcoming Detroit Motor Show and what the Ingolstadters will unveil over there. The big man leaked some info about how the Ingolstadtd based German company will be showing off in Detroit with a new concept of the CUV encounter. 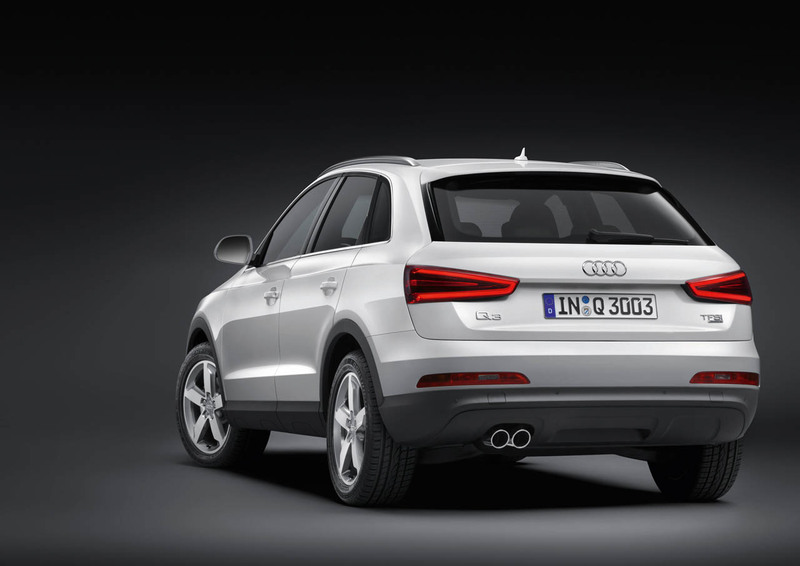 Not exactly certain but there’s a very good chance that this new small and off-road looking machine will be a different version of the Audi Q3. 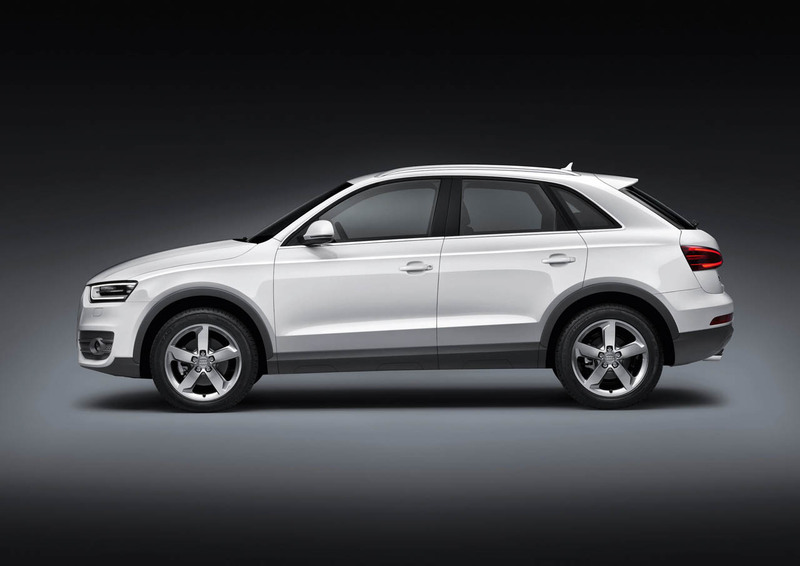 Particularly, it could be called the Audi Q3 Veil and it may be not very far from the original car, except for a few key differences. These would come in the form of a raised ride height, plastic body and some genuine ability allowing it to hit off road conditions. 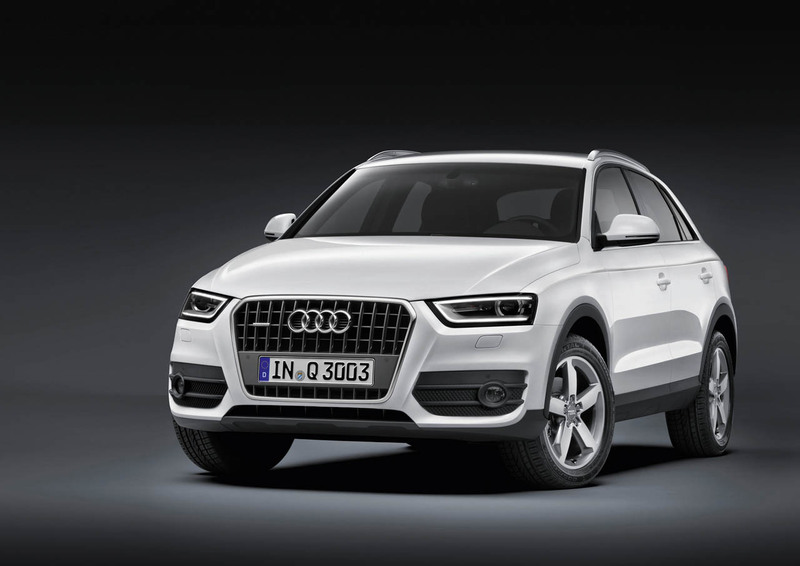 Also leaked and awaiting confirmation is the return of a fresh econo-hatchback thus a modern day Audi A2. This car should come around by 2015. 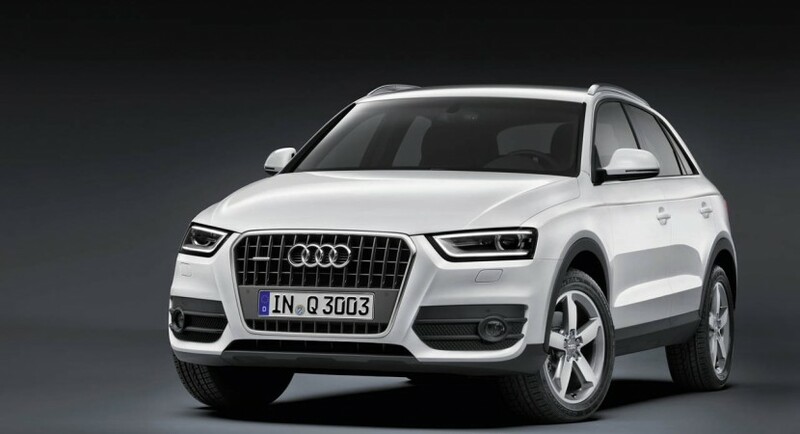 Getting back to the weird version of the Audi Q3, it should be ready for our visualization in just a few days when the North American International Auto Show opens its gates. Also, it is going to be signed off under that enormous plan the Ingolstadt based company has going on, of making as many models as possible in order to climb to the top of the luxury car maker pyramid.